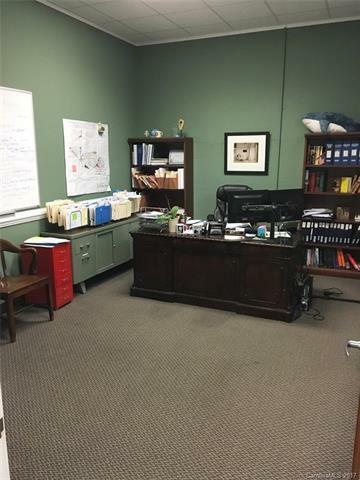 Law Office, Restaurant, Wine Bar and two office spaces make up this investment opportunity. 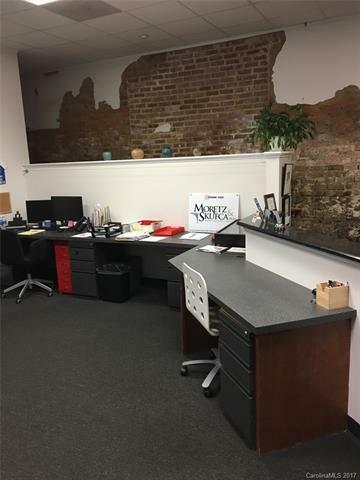 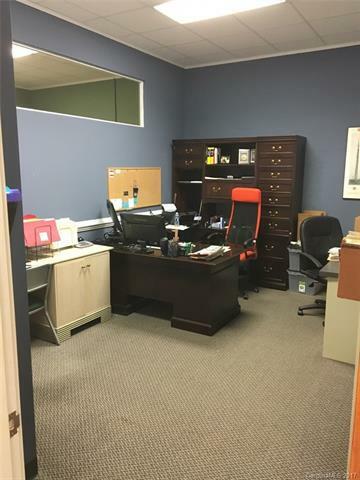 The Law Office will soon be available for an end user looking to capitalize on being in the heart of Downtown Concord next to courthouse, government offices, restaurants and shops. 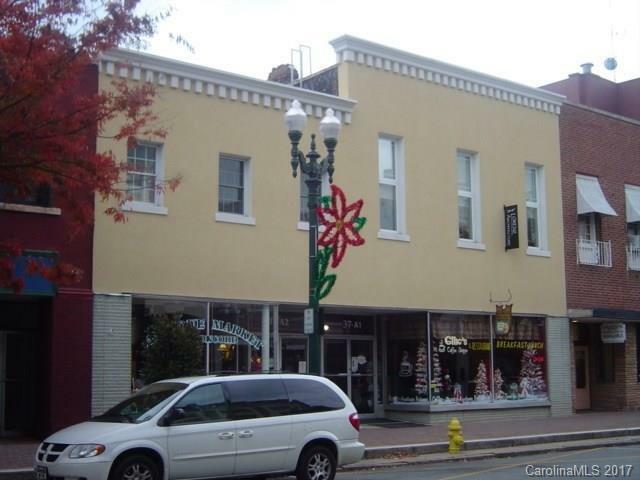 Many development projects going on in Downtown including revamping of the Concord Hotel and $193 million private/public venture.